What does fall in New England mean to you? Beautiful foliage and falling leaves? Cozy sweaters? Football games? Let’s not forget about New England’s signature fall fruit- the apple! 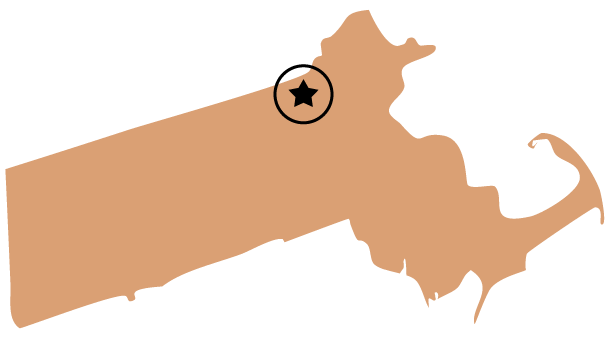 Apple season in New England typically lasts from mid-August through October, although the exact timeframe can vary year to year depending on that unpredictable New England weather. Chances are you’ll know when apple season is underway because it will seem like apples are everywhere! When you go to your local farmstand, you’ll notice an abundance of delicious apple treats like apple cider, apple cider donuts, apple pies, apple muffins – everything apple! If you’re like many New England families, you pick a day to take the whole family apple picking each year. There is no better way to spend a sunny, crisp fall day. Adults and children of all ages can enjoy roaming through the apple trees, picking out the perfect apples to bring home and enjoy as is or to include in a yummy apple recipe. 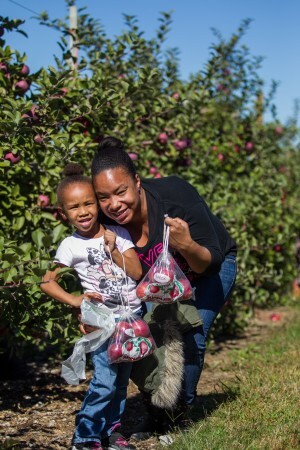 Not only is apple picking fun, but it’s also a great way for children to learn about where their produce comes from and how it is grown. If you haven’t yet made apple picking an annual family tradition, there’s no better time to start! Most New England pick your own apple farms offer much more than apple picking during the fall months and encourage you to make a day of it! Here at Parlee Farms, we also offer hayrides to the orchard for apple pickers, warm farm made apple crisp and hot apple cider at Mary’s Country Kitchen, a maze of hay bales for kids (and Mom and Dad!) to play in, and farm animals including baby goats, chickens, and bunnies in Annie’s Animal Barns to feed and pet. We hope to see you during apple picking season and would be honored to be a part of your fall family traditions!